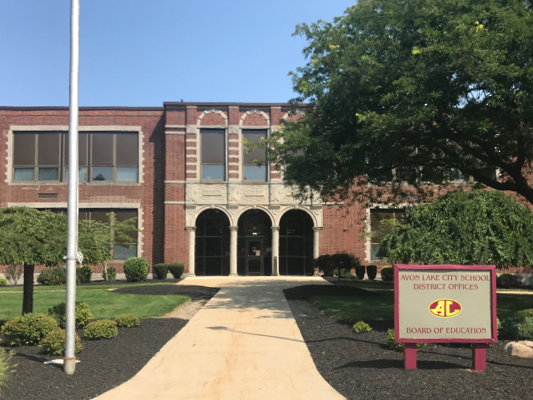 Avon Lake City Schools has created a link on our website, entitled "Flyer Connection" for community groups and other non-profit organizations to promote their various events. In our efforts to reduce paper copies and still provide valuable information to parents, we will be posting these events on "Flyer Connection" eliminating the need to send paper copies home with students. To obtain permission to promote your event, the method will still remain the same as in the past. 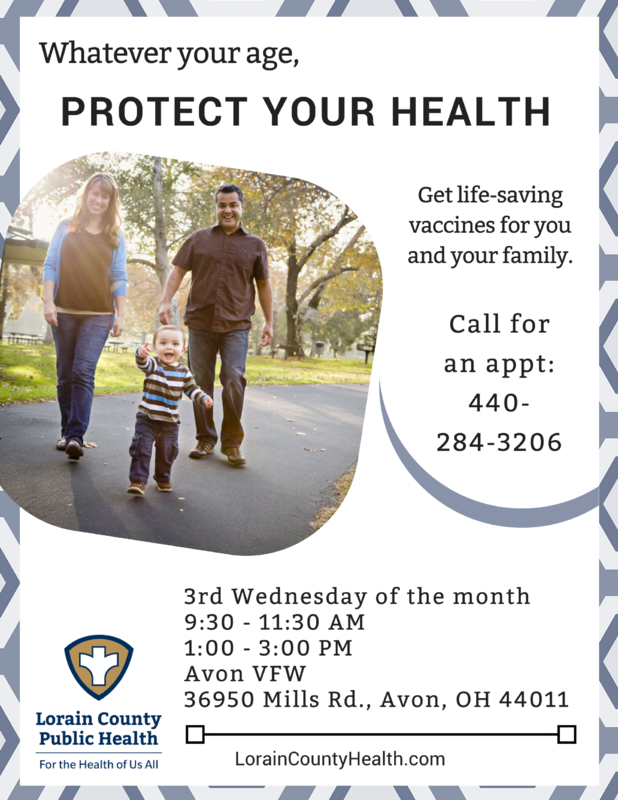 An electronic version of the flyer must be sent to Chelsea.Florentine@avonlakecityschools.org for approval by Mr. Bob Scott, Superintendent, Avon Lake City Schools.